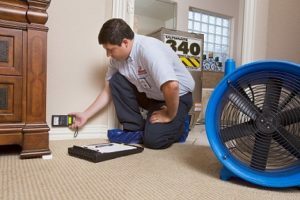 RMM Water Restoration in Fort Lauderdale is your One-stop Emergency solution for Water Damage Restoration, Wind/Fire Damage, Mold Remediation, Electricity Damage or Painting in Florida. Our customers in Fort Lauderdale FL understand the importance of having local water restoration company on speed dial. Water damage or fire/smoke damage are unforeseen events that no one wants to experience. In such emergencies, the prompt services are required and that’s were we step in! Contact us now at (877) 588-6353 or Click Here to contact us immediately.